You know, I was halfway hoping I could use the pun “Trine 2 hard” somewhere in this review. I can’t, though, because Trine 2 doesn’t try at all. I didn’t like the original that much because it wasn’t anywhere near as clever as it could have been, but it was charming and managed to make stacking boxes on top of each other just about as fun as it can be, so I let it slide. 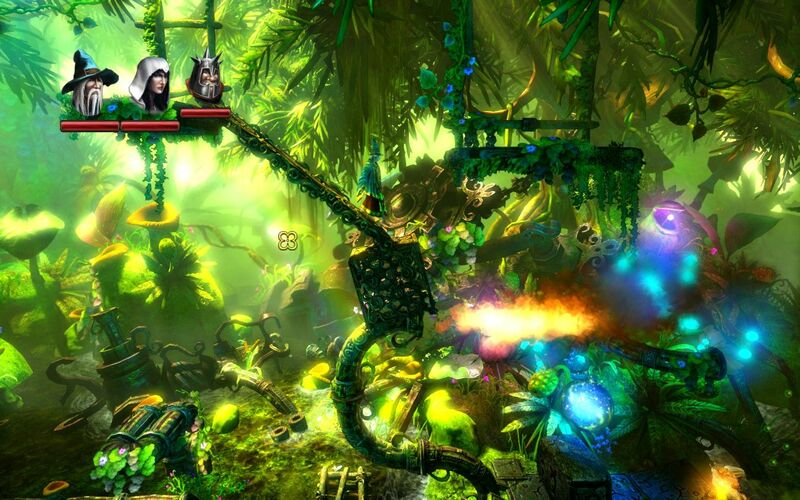 Unfortunately for Trine 2 it can’t get away with merely doing the same thing all over again. It has to iterate. It has to develop the gameplay somewhat to justify me forking out another £6 for it. It really, really doesn’t.